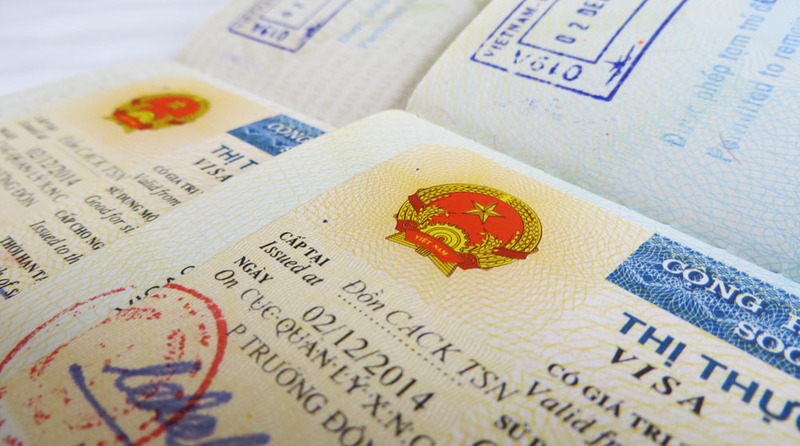 Vietnam allows nationals of 17 countries to enter Vietnam without a visa for varying time periods, however if you are not from one of those countries or if you are planing to visit for up to 1 – 3 months, then you will most likely need to get an approval letter issued and stamped by the Vietnamese Immigration Department to obtain your visa on arrival. We recently visited Vietnam and had a pleasant experience getting our visa on arrival. In this post I give you a run down of the steps to follow to make your visa acquisition process as quick and painless as possible. Use our special promo code FREEMADIC (all caps) to get a 26% discount. 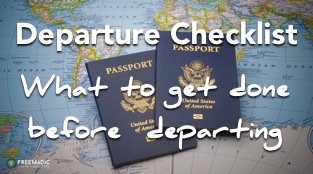 In order to get your visa on arrival you need to present the following at the “Landing Visa” desk at one of the airports in Hanoi, Ho Chi Minh City or Da Nang. Make sure to fill in your Entry And Exit Form (M3) before landing – this will save you a lot of time. On arrival, make sure to get to the “Landing Visa” window as soon as possible to get your application in. There will be a queue and waiting times can be long. Hand in all your required documents, except the visa fee. You will be asked to sit down and wait. Your name will be called up – head back to the counter to pay your fee and collect your passport, which should now contain your requested visa. Head through immigrations and enjoy your stay in Vietnam.